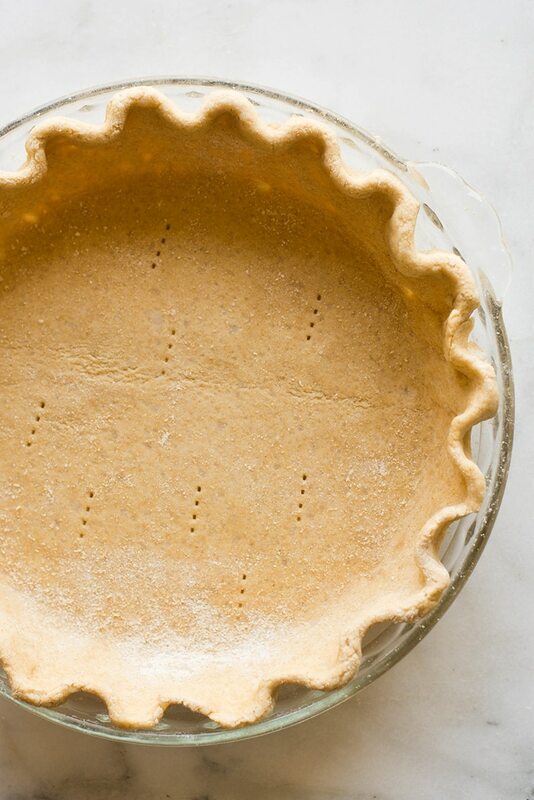 This coconut oil pie crust can easily be doubled to make two pie crusts for pies with a top and bottom and it’s perfect for anything from pumpkin pie to cherry pie! Plus, it’s dairy free, vegan, and easy to make. A few years ago, I tested this clean pie crust recipe out for Thanksgiving and I never looked back ever since. And it’s time to tell you everything about it. If you’re sad that you have to pass on the pie this Thanksgiving or you are looking for healthy pie crust alternatives, you can be happy because this pie crust is healthy, clean, and free of refined ingredients. It’s also a dairy free pie crust. Actually, it’s not only dairy free, but also a vegan pie crust. Woot. And eat pie! What kind of pie? ALL kinds of pie! I’ve used this no butter pie crust for pecan pie, pumpkin pie, and sweet potato pie so far (numerous times, let me tell you) and it’s always a delicious, flaky, and flavorful crust. My kids even eat the crust more than the filling in their pies! I mean… Right? 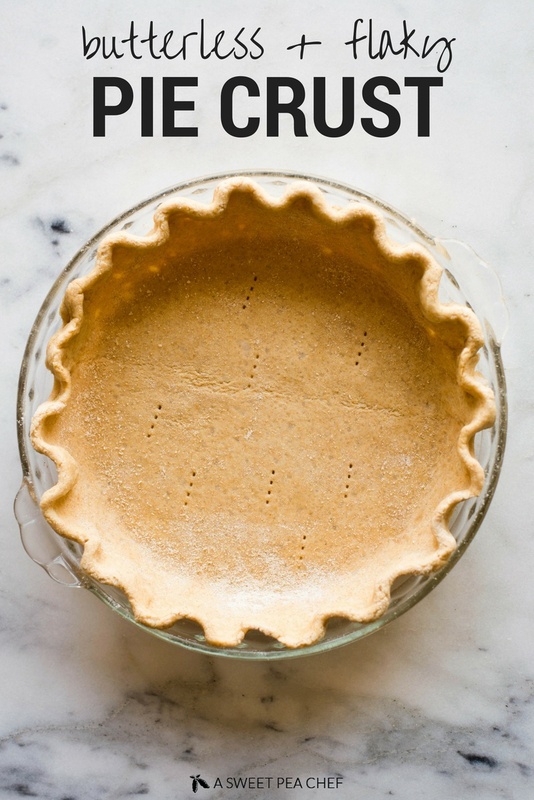 You can easily double this easy pie crust recipe to make a bottom crust and a top crust or make it as is for just the bottom crust. Or to refrigerate it or freeze it for later. So…what I’m saying here is… imagine any pie — any pie at all — and know now that you can make a clean crust for it. And that’s not even getting to pot pies, people. And pssst! 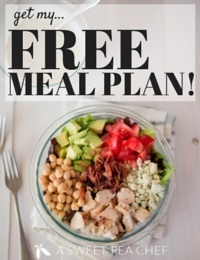 Stay tuned for some healthy pie recipes at the end of this post. So, let’s go over the reasons why this pie crust without butter is a better option for you, shall we? 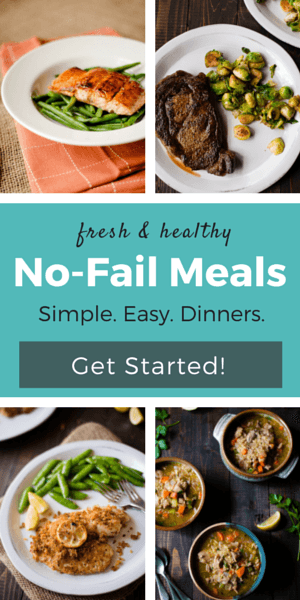 super easy <— just mix, shape, and roll! BTW I’ve also used spelt flour for this pie crust which worked nicely, but there’s something really great about the whole wheat pastry flour. 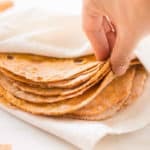 It doesn’t have that heavy “whole wheat” flavor you think of when you hear whole wheat, but it bakes like a normal flour you’re probably used to, but without the refined stuff. 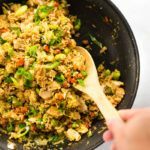 You could also use an almond flour for a paleo option. Now, I know there are some of you who refuse coconut oil because you or a loved one hates the smell and flavor of coconut. If this is the case and you’re worried about the coconut flavor coming through, look for “unrefined, virgin coconut oil” as that has the least heat involved in the processing so it has the least strong flavor. And you get a vegan pie crust that is actually good for you. I really think you should try it because coconut oil makes a healthier pie crust that tastes very good, in my opinion. But, to be fair, I heart coconut oil. Guys, I’m like seriously in love with coconut oil – it can work MAGIC in foods like cheesecake and dark chocolate peanut butter cups. And PIES! So amazeballs. The “is coconut oil good for you?” controversy seems to be a pretty heated debate these days. It’s like the new eggs. Why? Because coconut oil is high in fat. However, plant-based fats, like coconut oil, contain other substances that are good for you. Like antioxidants. And, as long as you don’t use coconut oil in every single meal you’re making, coconut oil is actually very good for you. I already told you about the virgin coconut oil you can use if you don’t like the flavor of regular coconut oil. If that’s still not good enough for you, there are other healthy butter alternatives you can try to make this easy flaky pie crust. vegetable oil. Use ¾ cup of oil for every 1 cup of butter. pureed avocado. I never tried this before but some people say it’s amazing. olive oil – you can use ¾ cup of olive oil for every cup of butter requested by the recipe. However, olive oil has quite a strong flavor so it alters the taste of the healthy pie crust so I wouldn’t use it to make sweet pies. It works great for meat pies and pot pies though. Wondering how to blind bake this coconut oil pie crust? In case you don’t know what blind baking means, well, simply put, it means pre-baking the pie crust and adding the filling only after the crust is baked. 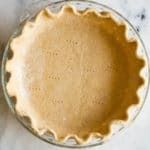 Is it necessary to blind bake the coconut oil pie crust? No, not for all pie recipes. Only for those that require it. Blind baking helps to prevent overcooked pie filling so if the recipe requires, you should definitely do it. It’s not hard at all. The weights allow for the pie to stay put while it bakes so it doesn’t rise up or bubble. It’s not to give it muscles. LOL. CAN YOU MAKE PIE CRUST AHEAD OF TIME? Making pies is time-consuming, especially during the holidays when you have to prep and cook so many dishes and side dishes. 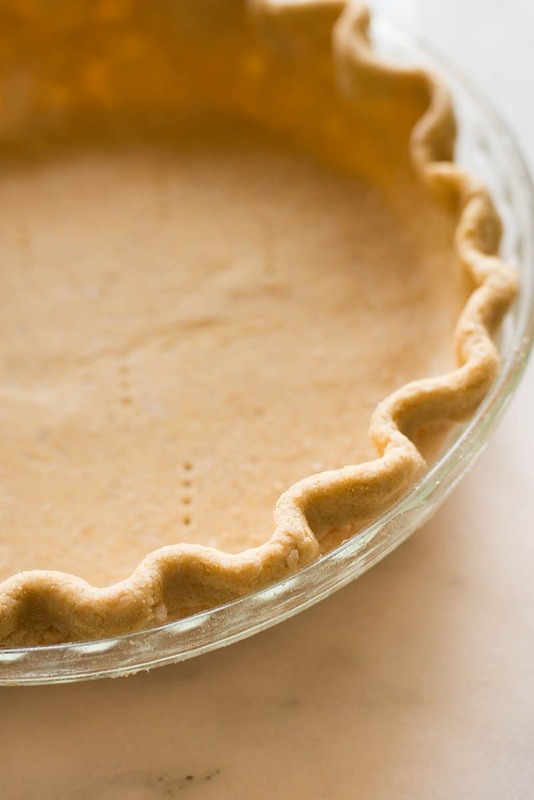 The good news is this dairy free pie crust is a great make ahead pie crust. stored in the freezer unbaked and wrapped in plastic wrap for up to 3 months. To make it ahead of time, just follow the steps above for the blind bake and have it ready to go! Keep this vegan pie crust recipe handy because Thanksgiving is coming and I’m pretty sure you’ll need it. Now the exciting part – what to do with our low-calorie pie crust? PIE! Of course. What type of pie? Let’s see… we have pecan pie, sweet potato pie, and pumpkin pie. 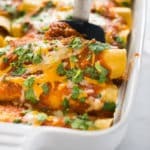 OMG yum, right? 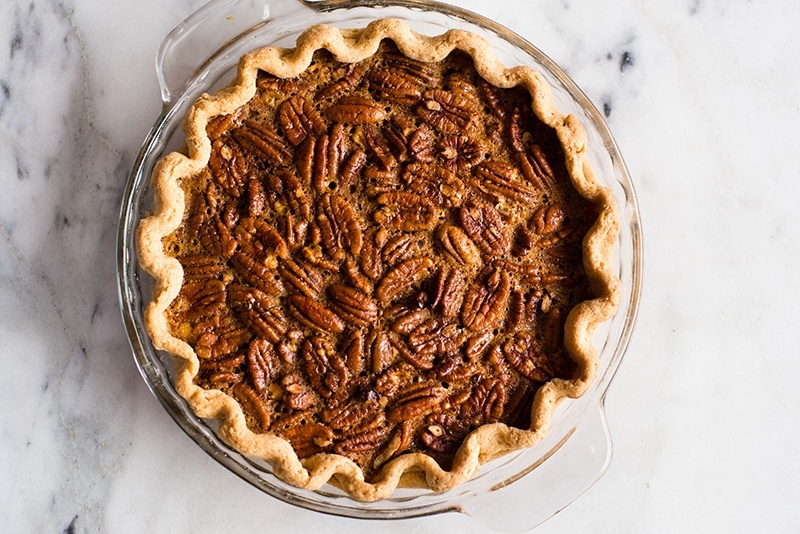 Easy to make and delicious, this Healthy Pecan Pie made with our flaky oil pie crust is the perfect dessert during the Fall months. You can make this pecan pie as a dessert for Thanksgiving if you want a delicious alternative to pumpkin pie. Get the recipe. This Southern Sweet Potato Pie is made from scratch with whole, unrefined ingredients and is a popular pie here in the South. 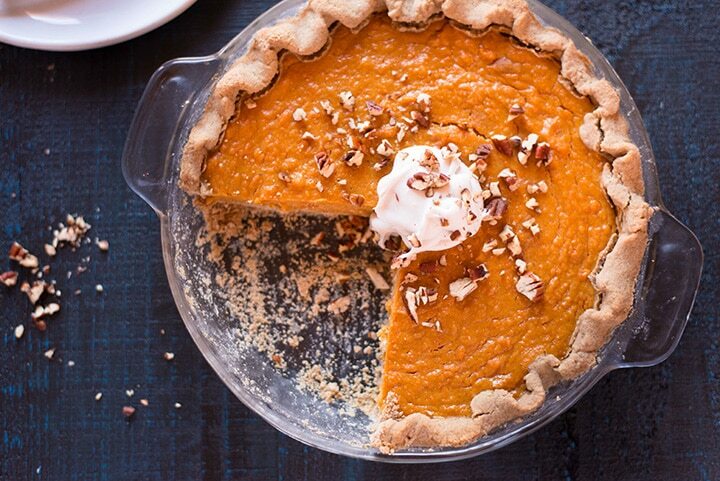 Sweet and yummy, this is how Southern Sweet Potato Pie tastes like if you never had a slice. But mine is extra special because it’s healthy. Get the recipe. 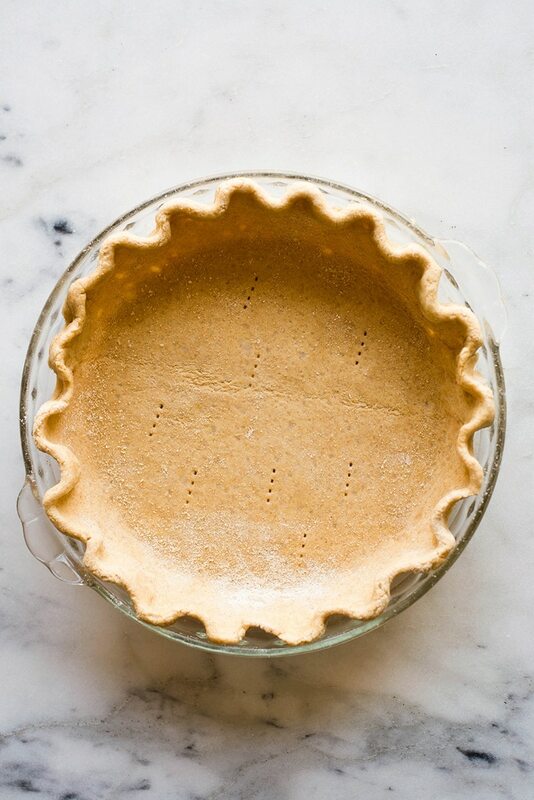 This coconut oil pie crust can easily be doubled to make two pie crusts for pies with a top and bottom and it’s perfect for anything from pumpkin pie to cherry pie! Plus, it’s dairy free, vegan and easy to make. 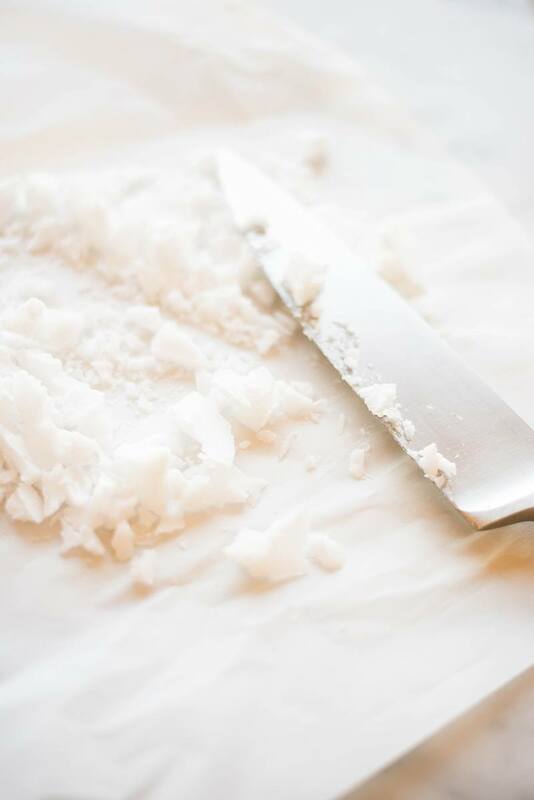 To get the coconut oil solid so we can break it into pieces, spread out the coconut oil into an even layer over a sheet of parchment paper and then place into the freezer for about 15-20 minutes to fully harden. Pulse the food processor a few times to mix. Break the hardened coconut oil into small chunks. Add the pieces of hardened coconut oil, pulsing just as much as necessary to break the pieces into even pea-size lumps. 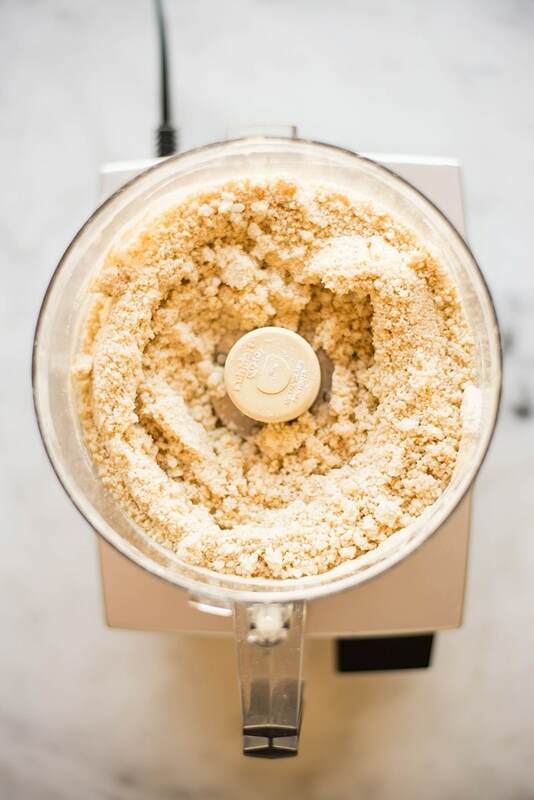 Remove flour mixture from the food processor and place onto a clean, dry, flat surface, then gently shape into a disk. If the dough is too crumbly and refuses to cooperate, you can add more water, tablespoon by tablespoon, as needed. Wrap the disk in plastic wrap. Place in fridge for at least 10 minutes. Remove the chilled disk from the refrigerator and let sit at room temperature for about 5 minutes to make it easier to roll out. Flour your surface with more of the whole wheat pastry flour. Place the rolled-out dough onto a 9-inch pie plate. Gently press the pie dough down so that it meets the bottom and sides of the pie dish. 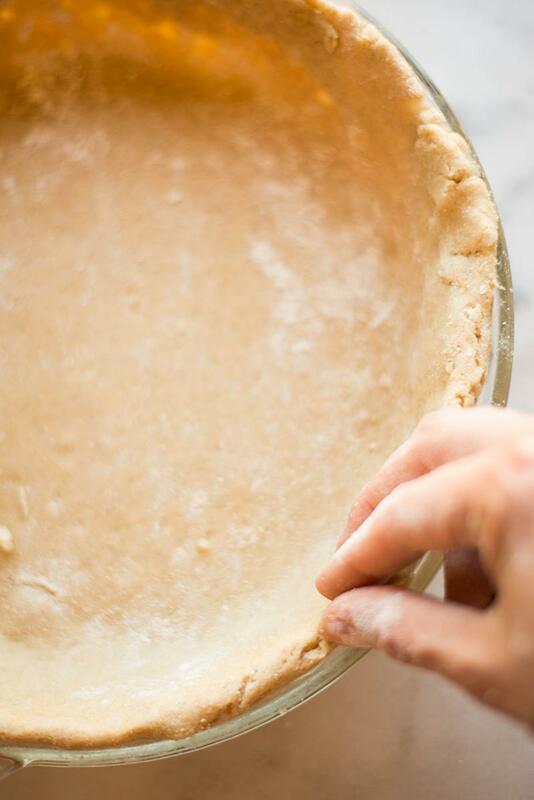 Using a knife, carefully trim the dough around the top edge of the pie dish, leaving about a 1/4-inch to 1/2-inch overlap. Fold the edge of the over and under the edge of itself, pressing together. You could leave the edge as is, or to style it more, you can either crimp the edges using your thumb and forefinger or press with a fork. 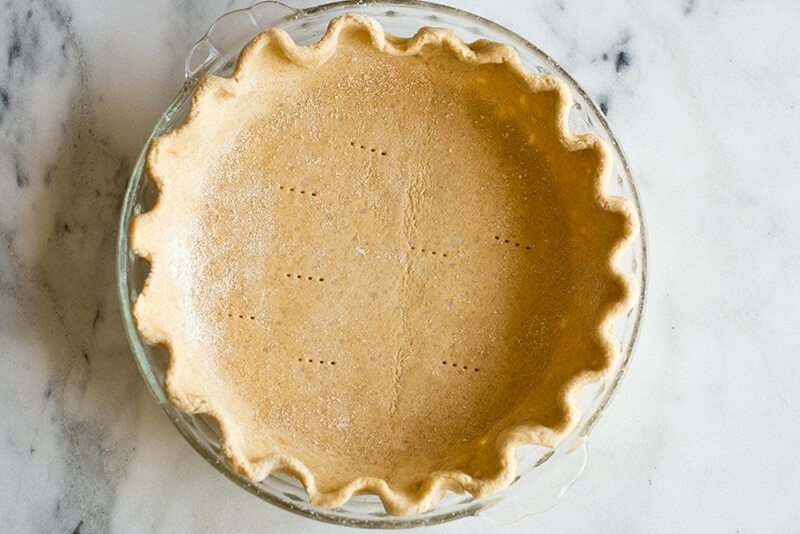 Now, all you need to do is fill this pie crust with your filling and you’re good to go! Hi. 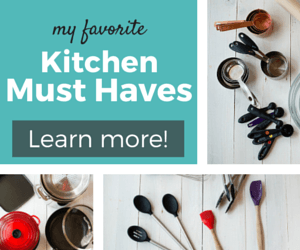 I’m curious about making crust for savory meals like quiche or pot pies? Would you simply remove the sugar or add something else? Thanks for the butter/shortening/white flour-free recipe! Just heads up, your website has SO many ads its hard to load and get through to actually view content. I get like 4 pop up ads, numerous ads on the side. 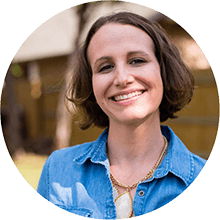 Its really distracting and is a big disadvantage to reading your content. Hi ! 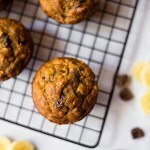 Can I use almond or coconut flour instead of whole wheat pastry flour ??? 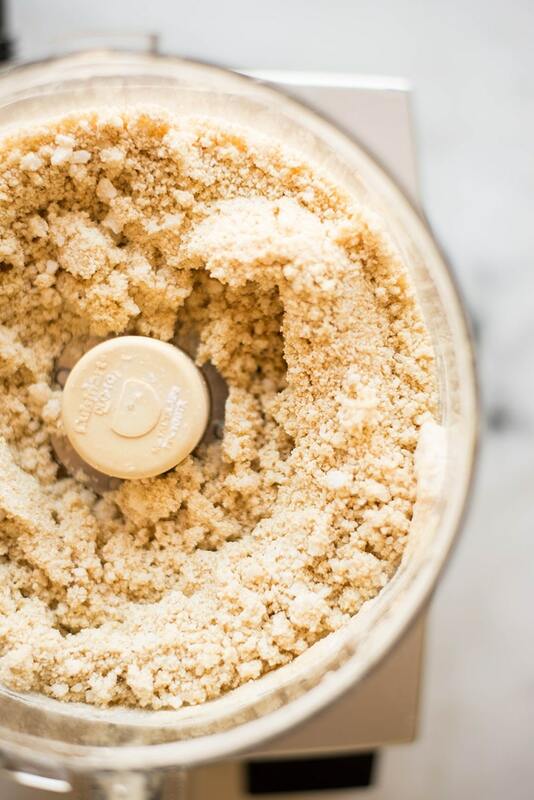 Almond flour should work pretty well – you may need to add in a little arrowroot starch to hold it together. I haven’t tried coconut flour before, but that’s also a great idea! Hi Lacey, do you preface the pie or do you just add the pumpkin puree straight in and bake all at once? Pretty please metric conversion button for us over the water in uk, also having difficulty with coconut sugar. I don’t know why, but I’ve always struggled with making pie crusts, they tend to be too thick and not flaky enough. So thank you for this posting! I’m hoping with some of this insight and this recipe I can make a successful pie crust! Thank you for posting Lacey! Cheers! I agree – they can be tricky. 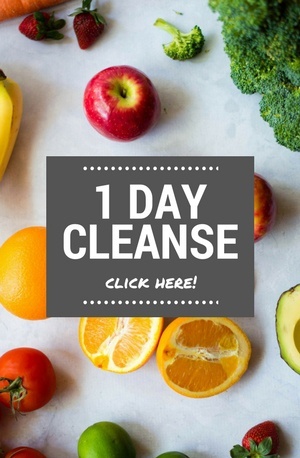 I’m hoping this one works for you, too! Good luck! Woohoo for baking pies while it’s chilly outside!